Bazille, Frédéric (1841-70). French painter, one of the early Impressionist group. 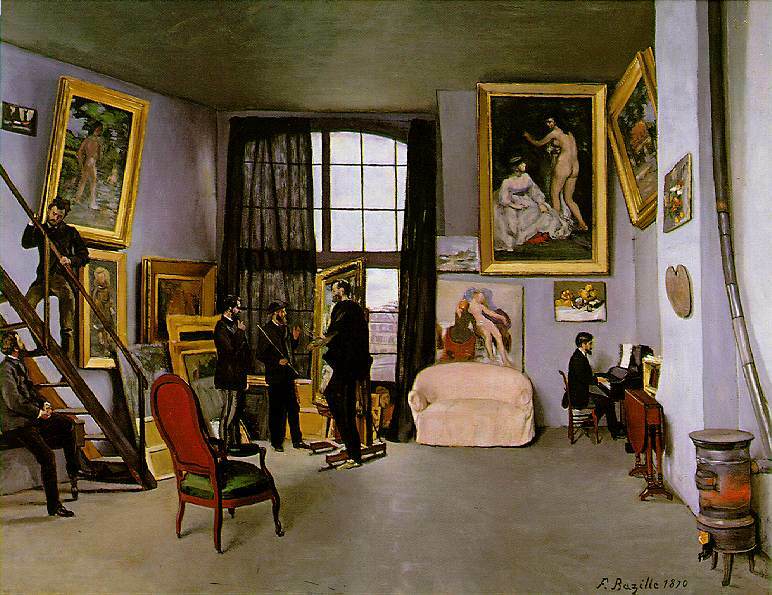 As a student in Gleyre's studio in Paris (1862) he befriended Monet, Renoir, and Sisley, with whom he painted out of doors at Fontainebleau and in Normandy. He was, however, primarily a figure painter rather than a landscapist, his best-known work being the large Family Reunion (Musée d'Orsay, Paris, 1867-68). 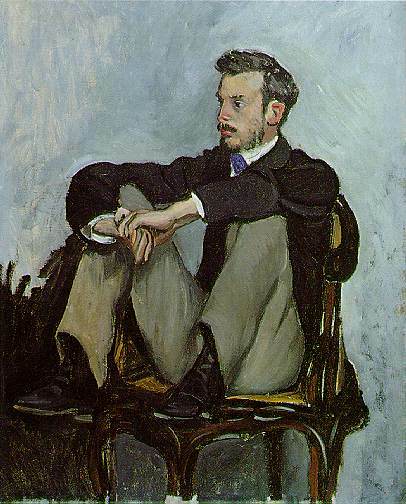 Bazille was killed in action during the Franco-Prussian War, cutting short a promising career. He came from a wealthy family and had given generous financial support to Monet and Renoir.